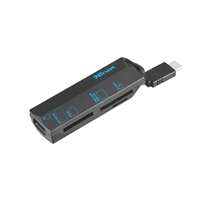 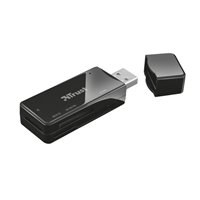 MobileLite G4 is compliant with the USB 3.0 specification and delivers USB 3.0 performance to save time when transferring digital files, photos, games, music and more. 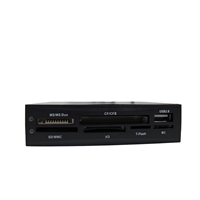 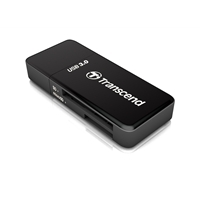 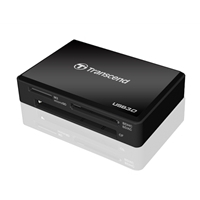 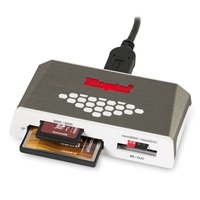 It's backwards compatible with USB 2.0 ports to allow users to migrate to USB 3.0 in the future, using one card reader. 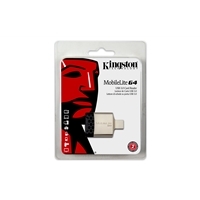 MobileLite G4 is backed by a two year warranty, free technical support and legendary Kingston reliability.